This is an introduced annual species with flowers in shades of blue, pink and white with a touch of violet. They will thrive in a variety of climates and low-maintenance conditions and are beautiful in cut-flower or dried arrangements. 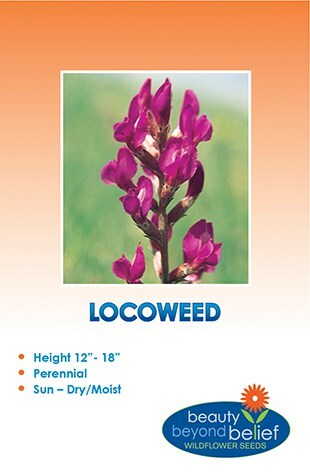 This is among the quickest to germinate of all wildflower seeds and can be grown in partial sun or shade. Mow the dried plants in the fall to thrash the seed pods to re-sow for the following year. This is an introduced annual species with flowers in shades of a stunning blue. They will thrive in a variety of climates and low-maintenance conditions and are beautiful in cut-flower or dried arrangements. This is among the quickest to germinate of all wildflower seeds and can be grown in partial sun or shade. Mow the dried plants in the fall to thrash the seed pods to re-sow for the following year. Seeds per pkt: 280 approx.